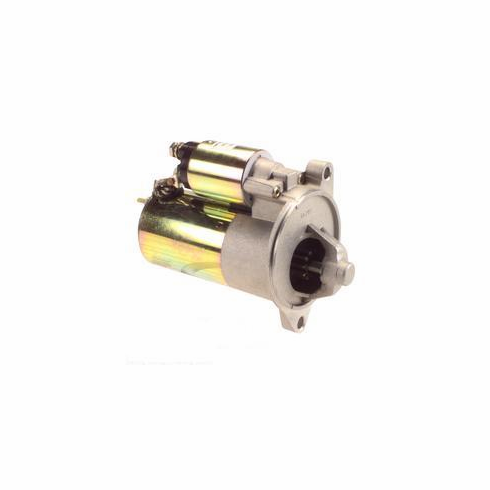 3268N starter will retrofit older 4 in., 4-1/2 in. starters providing a 50% weight reduction and requiring less cranking amps. Because the PMGR starter is a smaller size, it provides better header clearance and reduces the effects of a hot start. 100% New High-performance retrofit for 4 in., 4-1/2 in. starters OE performance torque & output High performance rare earth magnets Field case assys. are 100% tested on a computerized gaussmeter to measure magnet strength & position.